KBS Members and Welcome New Members! Again just a friendly reminder that the meeting is this Saturday, 2-9-19, at Dat’s house from 10-2. Bring your trees especially pine or juniper trees if you need help, or need to prepare your Display trees for the show. The Winter Display show is Feb 16 & 17. Set up is on Friday 15 from from 4 to 7. Show times are: Saturday – from 10-5 and Sunday is from 10-3. Shannon’s trident workshop at the show on Saturday, 2-16-19, from 12-4 and 8 people max. The cost is $30. This is bring your own trees to the workshop. He has trident seedlings for sell for 10 seedlings for $15. Please contact him if you need some. This is the time of the year to work on Trident (trimming, cutting, grafting and re potting) so sign up! The show silent auction – Please collect your bonsai items, tress, books, pots, etc… to donate to the silent auction! Tim Weckman from KY will be our Vendor. Tim has lots of trees in pre-bonsai and bonsai for sale. 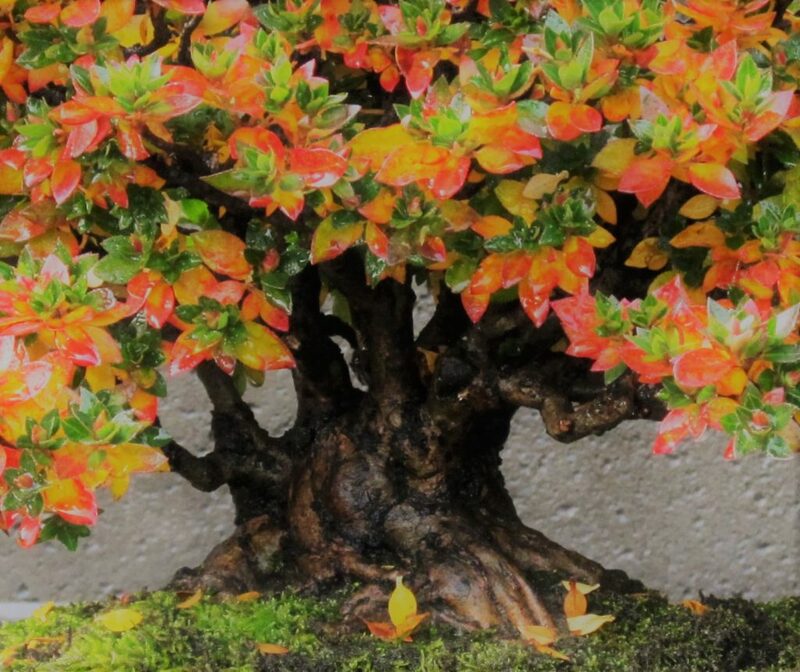 The Knoxville Bonsai Society Annual Winter Show/Display is on Feb 16th and 17th and it is at Knoxville Botanical Garden – bldg, Dogwood Center. This a FREE event open to the public! Times for the show is 10 to 5 on Saturday and 10 to 3 on Sunday. Join KBS at the 5th Annual Knox Asian Festival. We will have 20-30 trees on display in the center of Knoxville’s beautiful Market Square. Bid on KBS silent auction item at the UT Garden Gala this Friday, April 27th. Juniper pre-bonsai (styled by Dat) and 1-Year Membership up for auction!